Oncidiinae Hybrid – Equitant/Tolumnia/Zelemnia, etc. Oncidiinae Hybrid – Odcdm., Bllra., Colm., etc. 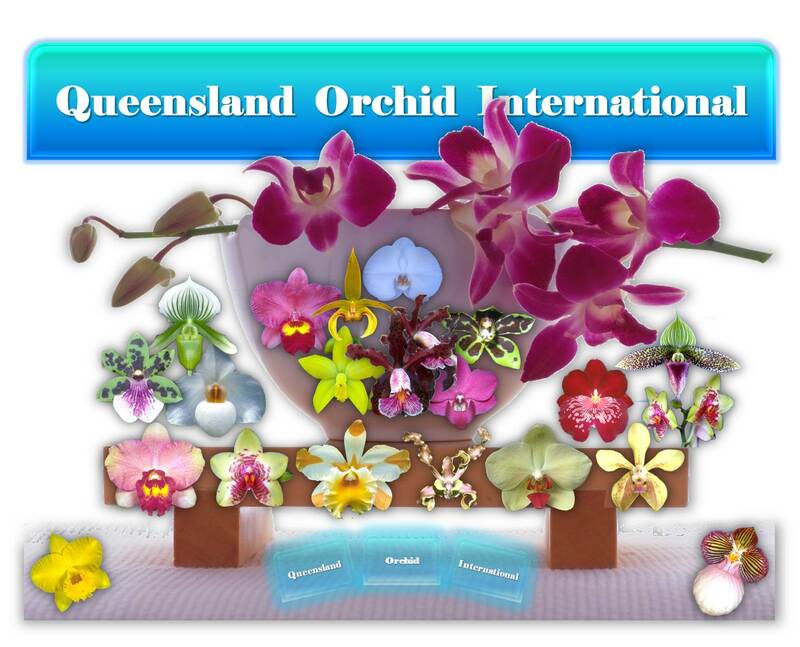 〠 Contact SoundEagle if you wish to publish some article(s) with ✿❀ Queensland Orchid International ❀✿, or want more interaction or communication, or like to submit inquiries or service request, or wish to employ SoundEagle’s expertise.